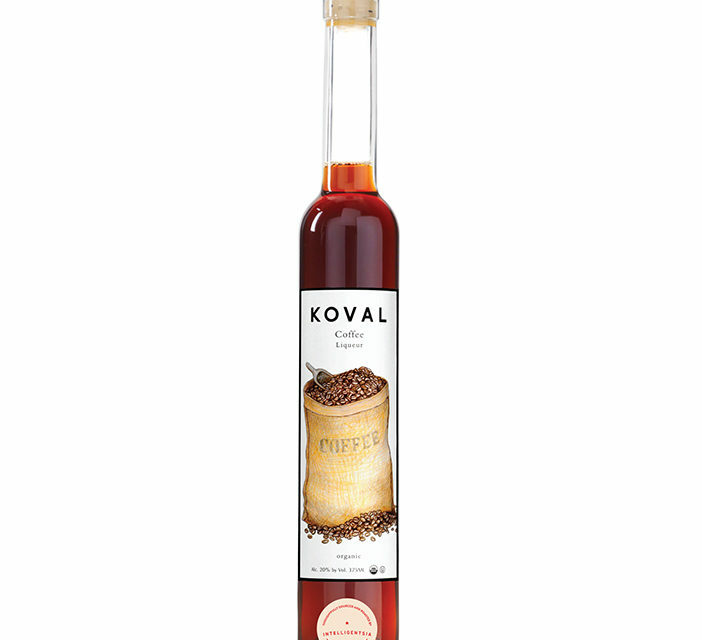 Chicago, IL – KOVAL Distillery is delighted to announce it has begun collaborating with Intelligentsia to source the coffee for its crowd-pleasing favorite, KOVAL Coffee Liqueur. Made from all-natural, certified organic and kosher ingredients, the KOVAL Coffee Liqueur mixes Intelligentsia’s La Perla de Oaxaca with a unique white whiskey base for the ideal after-dinner treat. According to Birnecker, “Attention to sustainable and ethical sourcing was of great importance when selecting a coffee partner for KOVAL.” Intelligentsia’s organic La Perla de Oaxaca coffee is single origin, harvested in season, and sourced with Direct Trade principles. 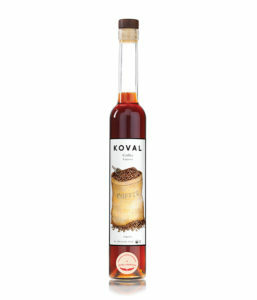 KOVAL Coffee Liqueur has been a favorite of mixologists and home bartenders alike, due to its bold, rich flavor with a slight dark chocolate finish and hints of vanilla cream, buttered scone, and dry cranberries — perfect for adding depth and a touch of sweetness to a spiked coffee, a whiskey cocktail, or even a boozy dessert. More product details can be found on the KOVAL website. For more information and additional assets, please contact: Abby Boler, PR & Communications Coordinator – abby.boler@koval-distillery.com. 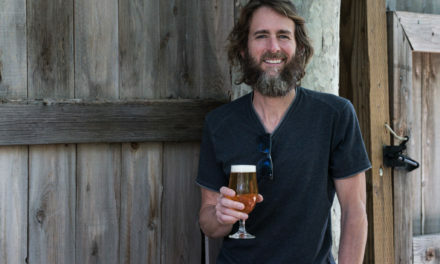 KOVAL Distillery, the largest independently owned craft distillery in the US, is dedicated to creating unique luxury spirits that delight in both taste and design. KOVAL has made a name for itself as a creative force in the distilling world, in part through its unique mash bills, but also due to its “heart cut” approach to distilling, which allows for the best expression of each spirit. 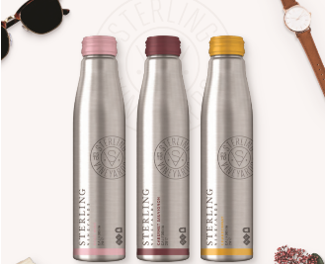 The family-owned distillery in Chicago crafts a full line of organic, kosher, and locally-sourced gins, whiskeys, liqueurs, brandies, and vodka. 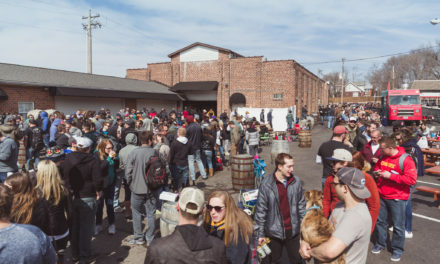 Wait for It: When done right, limited releases can lead to an enthusiastic line outside your door—but there are pitfalls.